Here you will find a number of projects achieved by ITA. The National ePayment Gateway (ePG) provides an operational component of the eGovernance infrastructure and full eCommerce facilities that allow secure online payments (ePayments). 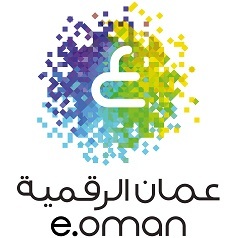 The ePayment Gateway supports multiple acquiring banks and will operate as a critical shared service within the eGovernance architecture along with Oman’s forthcoming Government eServices Portal. 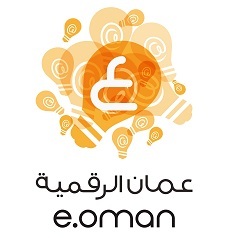 The Innovation and Support Center is managed by highly trained and qualified professional Omanis, not only to keep pace with global development in the provision of technical support services but also to lead this development. Over the past years, the center has proved its ability to lead the development in the areas of hosting, consultancy, project management services and technical support at global levels. The Government IT Training and Certification (GITC) is one of the projects under NIITA. 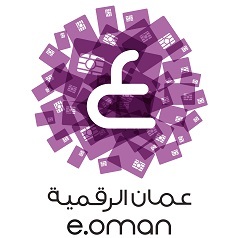 It aims to provide internationally recognized digital literacy certification to all civil service employees. In the 4th quarter of year 2011 the Information Technology Authority launched the second phase of the National Initiative for the personal computer (NPC) as a continuation of the Royal Grant to target the families of social insurance and their students enrolled in higher education, in addition to the higher education students enrolled in the first year of study in the Sultanate and teachers according to the conditions and details announced in advance. 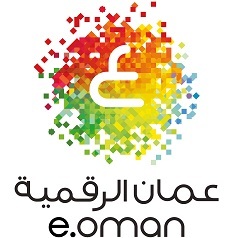 It provides a personal computer bundle including a computer and other basic requirements vary from one segment to another to support the affordability and provide an opportunity for the various segments of Omani society to use the computer system platform.